We thought this to be valuable information to also share with the Truth Concepts community. We get many questions on using life insurance policies with cash value as collateral for bank loans. First, you can ONLY borrow against a policy with cash value, such as whole life insurance. You cannot use this strategy at all with a term insurance policy. 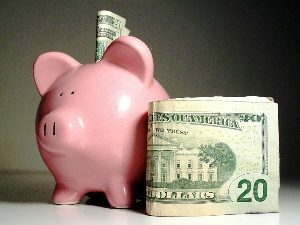 Often, local (as opposed to large/national) banks and credit unions will lend against the cash value of life insurance. So you may want to start with your local banker. Additionally, the banks listed below have been referred to us as providing this service nationally. Please contact them directly for more information. Loan-to-value limits are usually 80 or 90%. (You could borrow up to $80k to $90k with $100k of cash value as collateral.) Bank rates are often lower than the interest rates for policy loans, with current rates as low as prime. For more information about how to use your life insurance to benefit you now, see Kim D. H. Butler’s book, Live Your Life Insurance, Kim and Jack Burns’ new book, Busting the Life Insurance Lies.